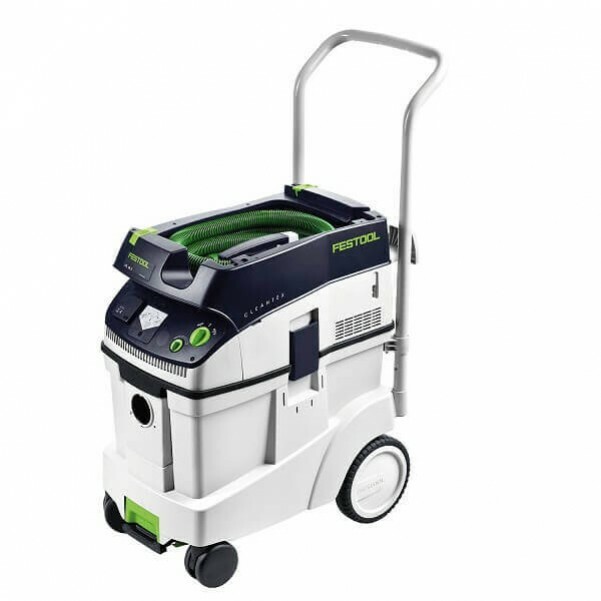 Festool's CT 48 HEPA dust extractor was developed especially for use in the workshop. With a container capacity of 48L, it is ideal for extracting large quantities of dust and vacuuming up coarse chips. It's clever flat filter design maximises the volume of dust that can be held while maintaining high suction power. Suction power is adjustable and the switch-on/shut-off function allows the extractor to turn on automatically when required, and turn off when not. Approved for dust class L, and with the option of fitting air modules, Festool's CT-HEPA promises healthy, dust free working conditions all day long. 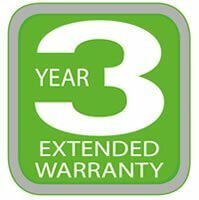 The extractor is covered by Festool's comprehensive 3-year warranty.